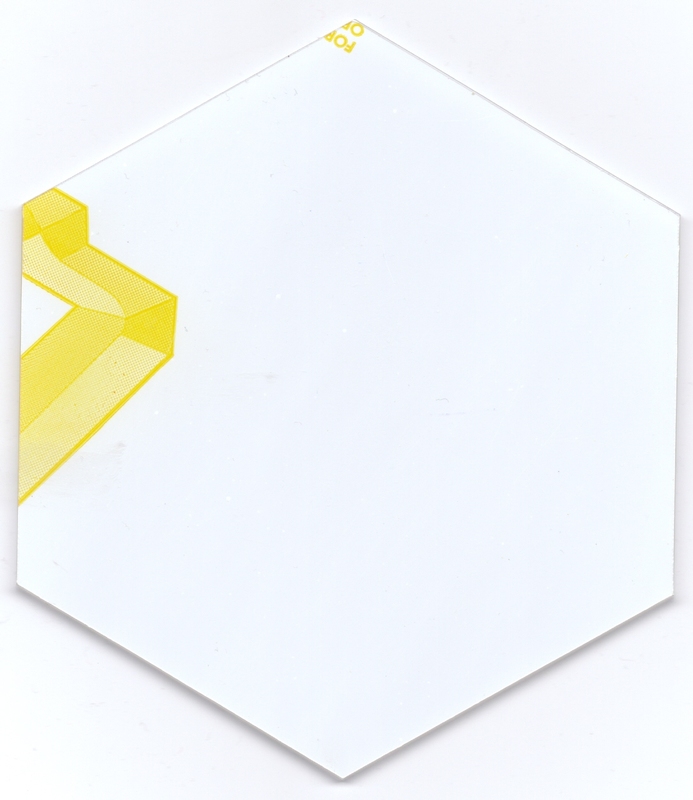 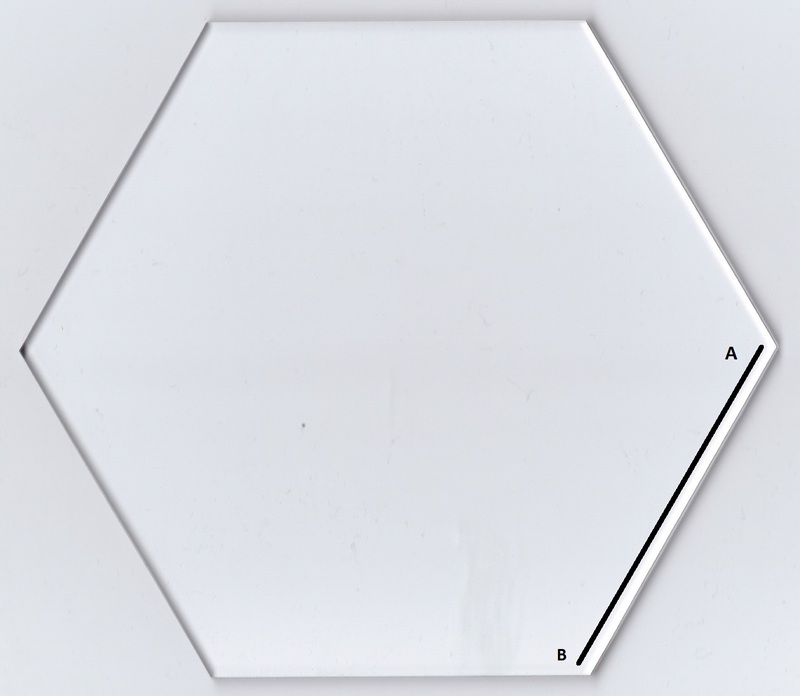 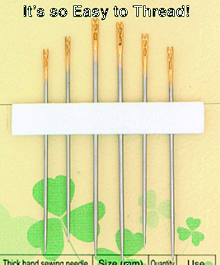 This unique cutting template of cast acrylic is made for the ⅝" hexagon template. 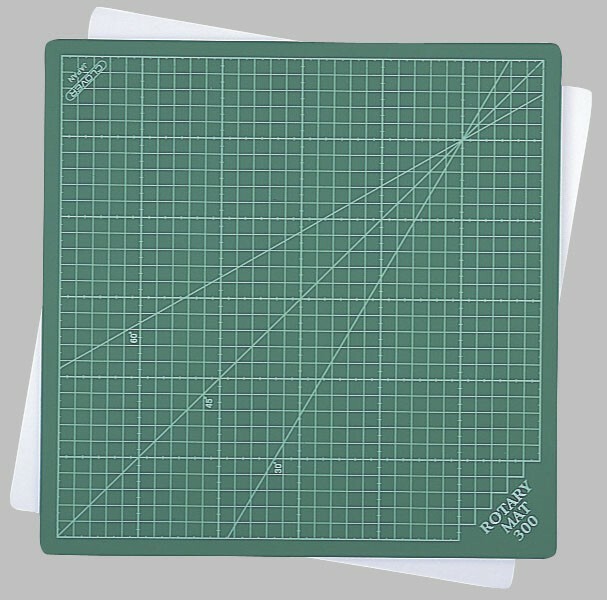 You can use the cutting template for drawing or cutting (including the folding seam)!! 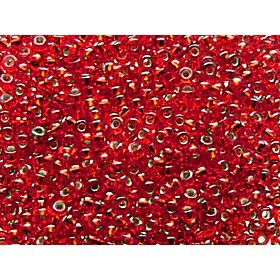 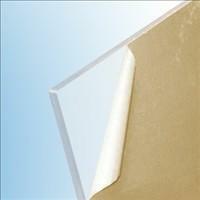 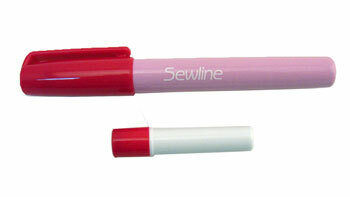 When using a sharp blade, you can cut through several layers of fabric cut in one motion.